I added some new clothes to the shop! 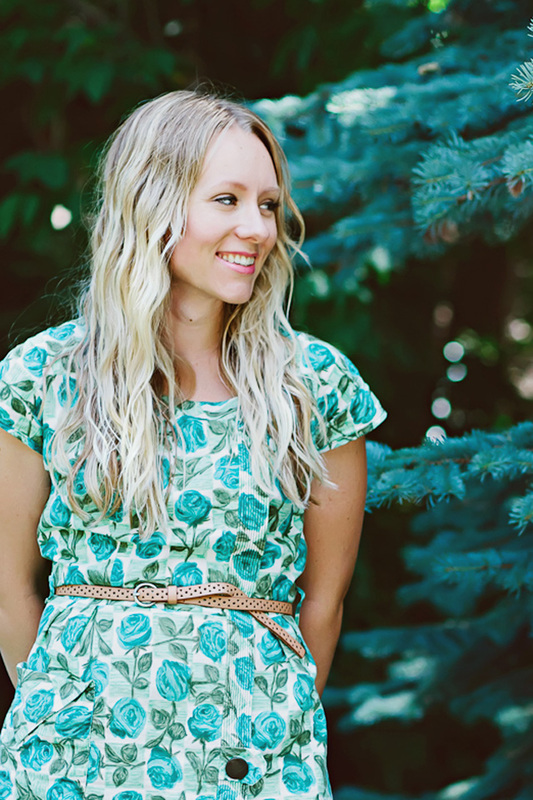 I especially LOVE the mint green smocked dress. It is the sweetest little thing. 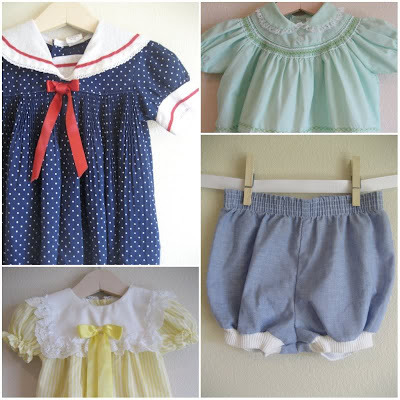 I think I would have to say that the little blue polka-dot sailor dress is too precious!